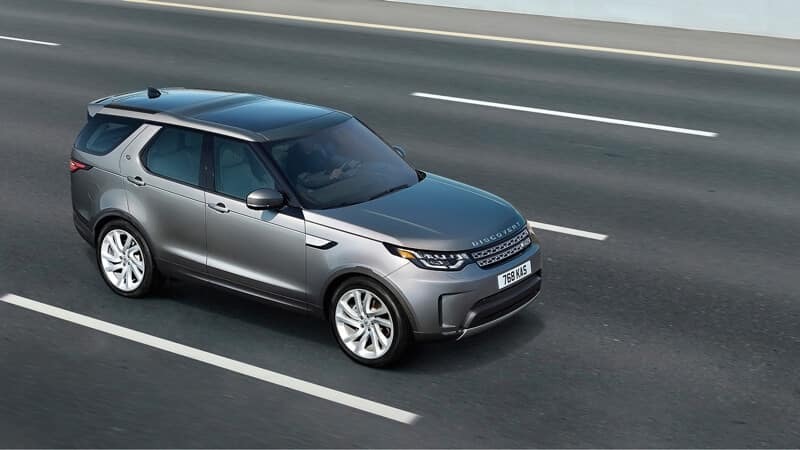 There is a lot to love about the all-new Discovery, but what stands out the most about this luxury SUV is how versatile it is. No matter what you are looking for in terms of performance, luxury, style, or capability, this model is poised to deliver. Each of the 2017 Land Rover Discovery trim levels offer a distinct appeal. Use this quick overview to find the right one for you, and contact our dealership to arrange a closer look. The intro trim comes standard with a V6 engine that puts out 340 hp, but a turbodiesel engine is available with 443 lb-ft of torque. Features include a panoramic sunroof, eight-inch touchscreen infotainment display, and a 10-speaker stereo. Upgrades to the exterior include 20-inch wheels, LED lighting, and front parking sensors. The cabin is upgraded further thanks to tri-zone climate controls, a larger and more intuitive infotainment system, and a greater amount of storage space. You will project luxury on the streets of Flemington with high-class enhancements like premium leather upholstery, heated front and second-row seats, and a 14-speaker stereo. This trim also rides nicer thanks an air suspension and two-speed transfer case. The premier trim comes with a surround-view camera system for perfect parking, and adaptive headlights that ensure peak visibility. It also adds a number of advanced safety features designed to help you avoid accidents on your Bridgewater commute. This trim is accessibly priced, but has a lot of appeal for area drivers looking for a great blend of capabilities and conveniences. It comes standard with seating for five, but an optional third row expands that to seven. The cabin will hold up to 82.7 cubic feet of cargo overall, one of the largest figures in the class. And in addition to the features mentioned above, this luxury SUV comes with a hands-free power liftgate, keyless ignition and entry, Bluetooth connectivity, and a rearview camera. The area’s leading inventory of new Discovery models is at Land Rover of Princeton, and we invite you to inspect each trim up close and to test drive whatever grabs your attention. Feel free to get the financing process started at your own convenience, and visit us soon to explore one of the best performance SUVs currently on the road.